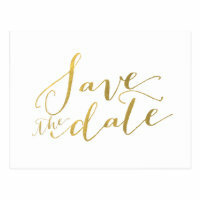 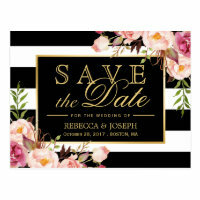 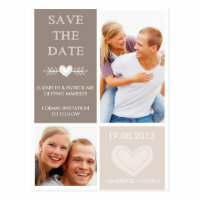 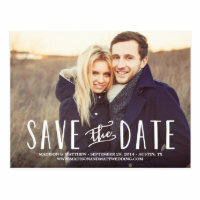 Send your friends and family personalised save the date postcards and choose from a wide selection of wedding postcard designs from Zazzle. 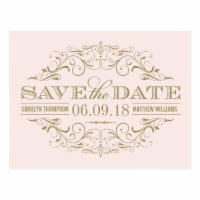 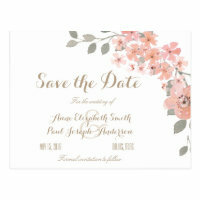 Choose a postcard to go with your wedding theme and add your wedding date, the names and venue information. 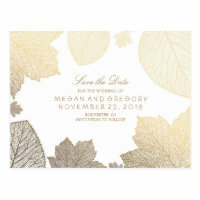 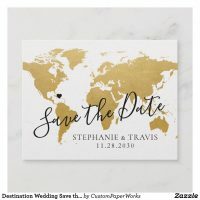 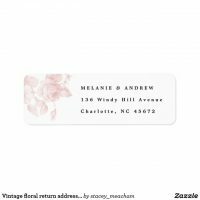 Zazzle sells thousands of unique wedding postcards for you to choose from. 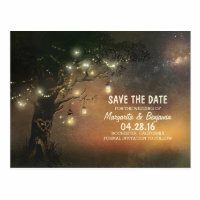 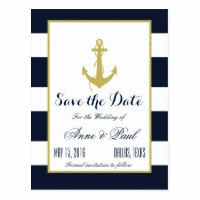 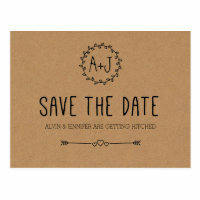 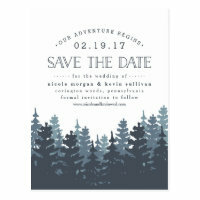 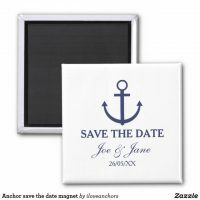 Looking for more save the date cards, save the date stickers and magnets? 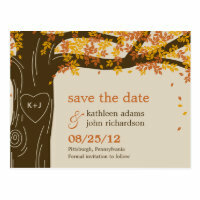 Take a look at more products that we have featured from Zazzle.